Ladies Introduction to Salmon Fishing Saturday 4th April, Knockando Estate, River Spey. 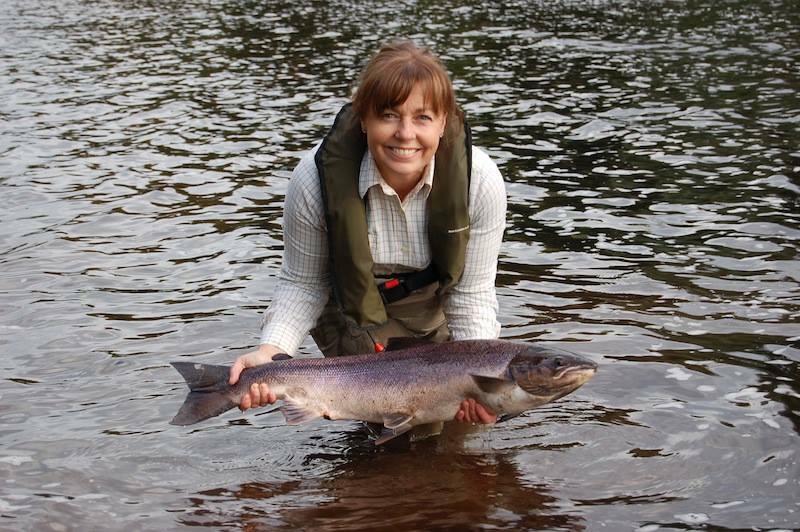 The River Spey Anglers Association (RSAA) – a voluntary body of anglers from all over the UK and beyond are hosting a ladies day on Saturday 4th April with Anne Woodcock. 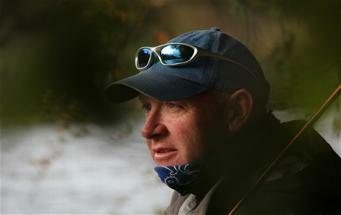 Celebrity salmon angler and World Spey Casting Champion Mr Bill Drury, ghillie on the estate for many years, will also be joining us on the day. Bill taught Hollywood heart throb Ewan McGregor how to fish in preparation for the movie Salmon Fishing in the Yemen. The exclusive Knockando Estate enjoys 4.5 miles of double bank fishing across three beats, overlooking some of the most spectacular and beautiful scenery on the River Spey. The home beat at Knockando has six famous pools including the Long Pool, Poleek, Island Rory, Little & Big Island, Vrennon and Craigsteel. Rod choice and how to set up a salmon rod. Fly Casting techniques and demonstration. Casting Tuition – group and individual. Salmon Life cycle and the River Spey. 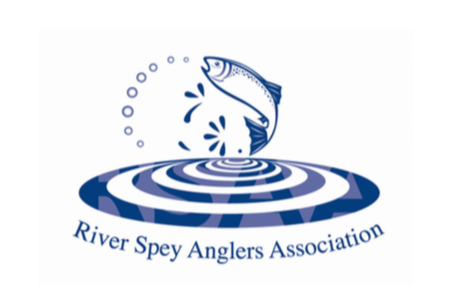 Introduction to the River Spey Anglers Association. Fishing for salmon on the exclusive Knockando Estate. The beat has a well equipped hut with WC and plenty of room for fishing guests. All equipment, lunch, refreshments, instruction and membership to the River Spey Angling Association are included in the price of £40. The RSAA have a long history of encouraging new anglers to take up the sport, especially young people and are now delighted to be able to offer such a unique experience to prospective and budding female anglers too! I would have loved to . . . But I have just had my hip done! Hope to make it before the end of the season. Would love to do this but a 400 mile drive for a day’s fishing is too much. Very sad to see the Tweed days are already full. Tweed days have not been announced yet Jane. This subsidised event by the River Spey Anglers Association is primarily aimed at women who live in Scotland. Have all the spaces gone or is there still room for me on the ladies day in the 4th April? Would love to be there, but my husband is fishing in Ireland. Next time.! June Jack, Elchies, Craigellachie. Thanks for that Anne, much appreciated. Please can I book for 4th April – and recommend somewhere good to stay closeby? Hi Caroline – have you contacted craig@cmdesign.biz and booked your place?